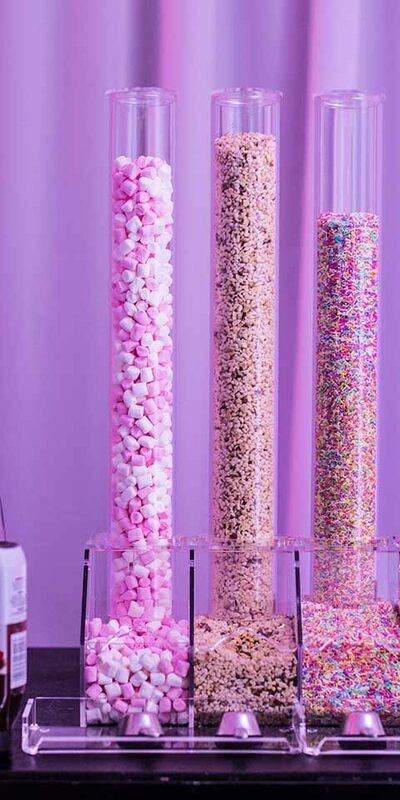 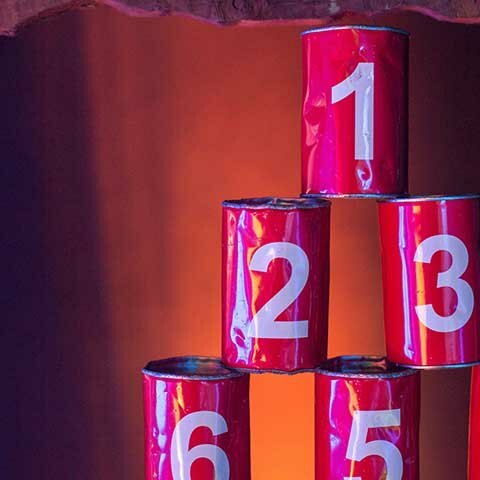 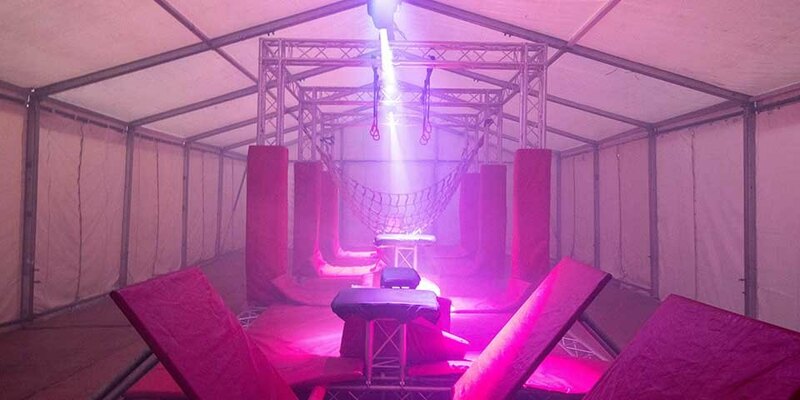 Would you be epic enough to throw your child a 12th birthday party in your home? 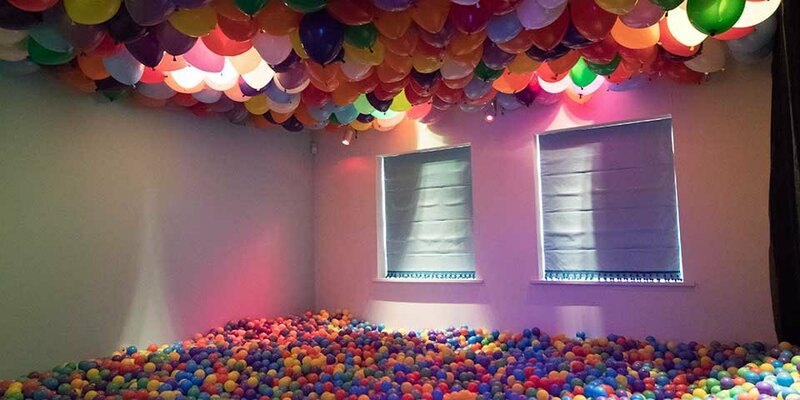 There can’t be many parents willing to hand over their lovely London home so that their son can enjoy a mega 12th birthday party with 100 friends. 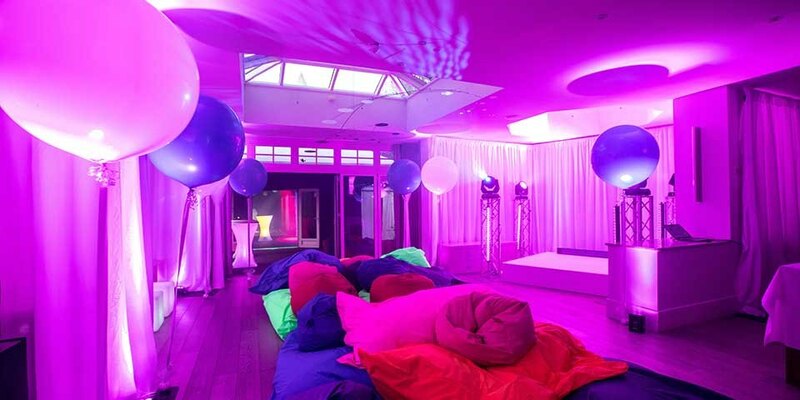 But that’s exactly what happened, and our client entrusted us to empty room after room and transform the vast majority of their house into a fantastic party venue. 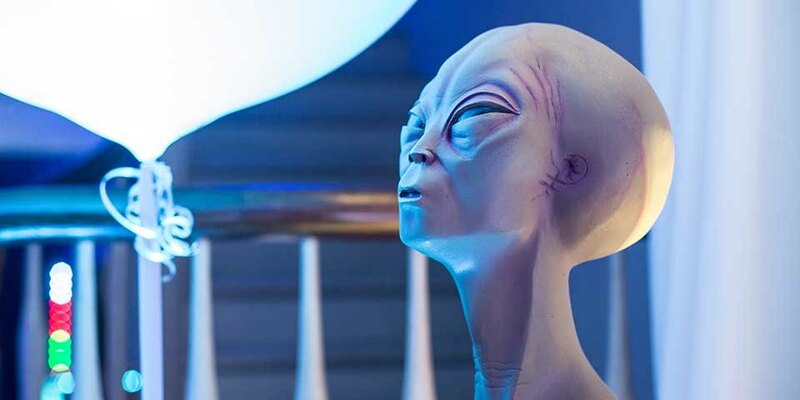 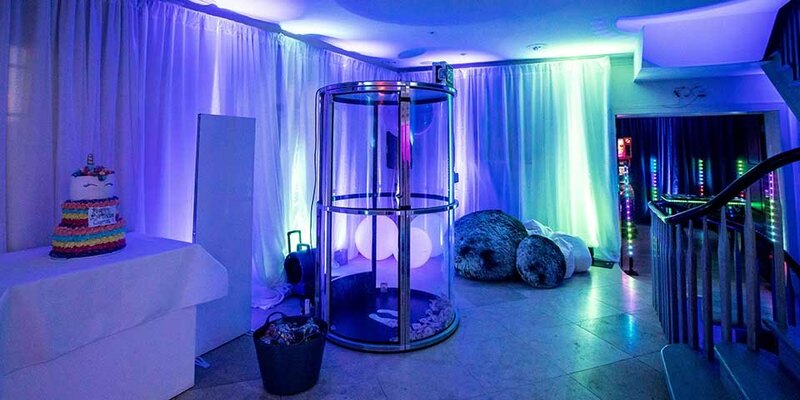 A space-themed entrance area set the scene for an out-of-this-world 12th birthday party. 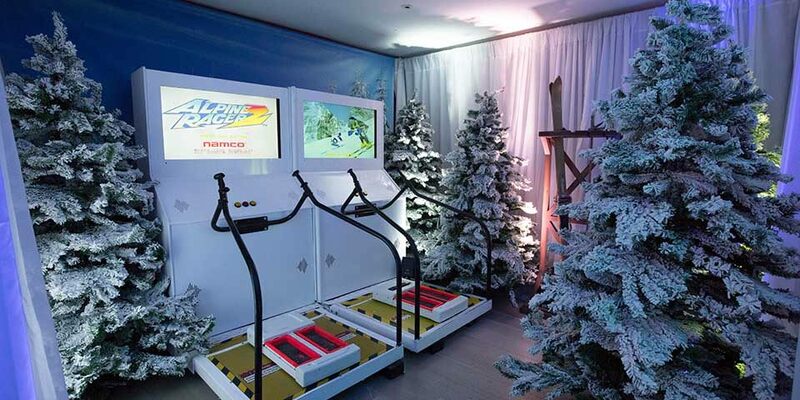 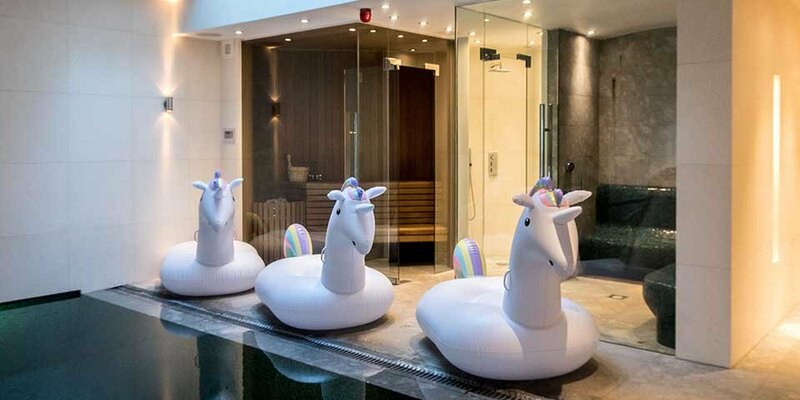 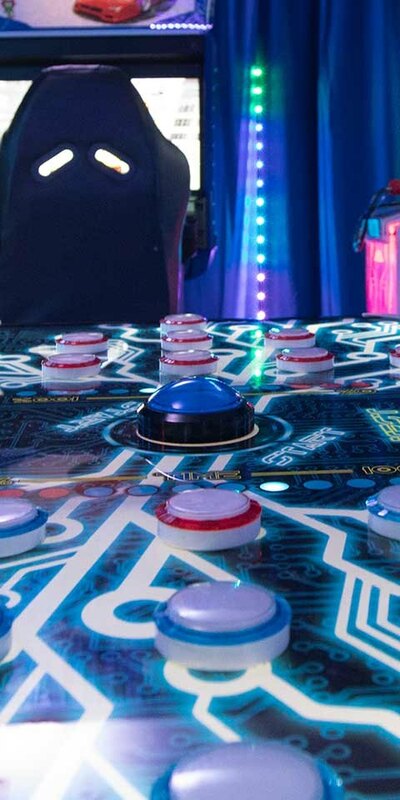 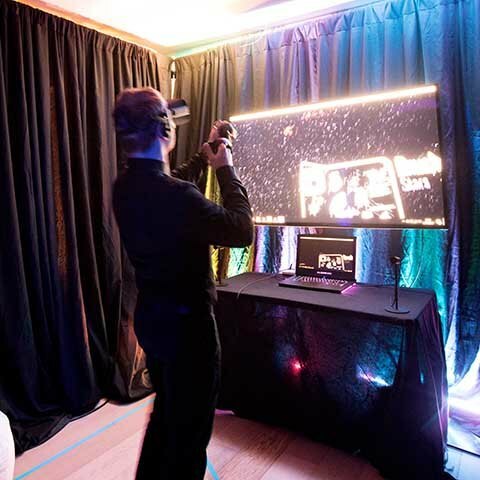 Every room offered the guests something different, from leaping around a massive ball pit to splashing about in the pool with inflatable unicorns, from getting competitive with ping-pong to testing out their ski legs, from playing arcade games to a state-of-the-art VR headset experience. 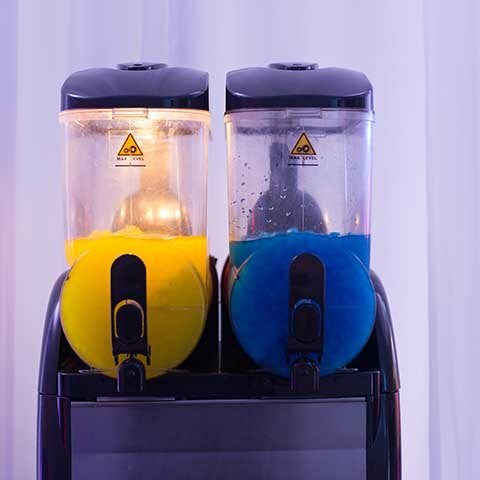 It was a party full of colour, energy and boundless amounts of fun – but it didn’t stop there! 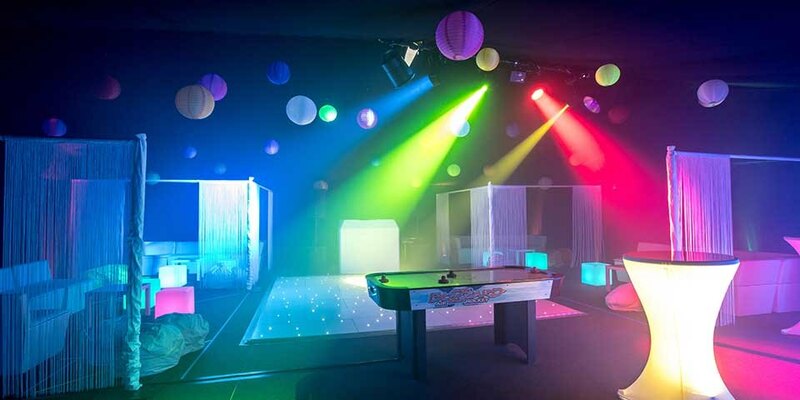 Knowing that 12-year-olds are at that awkward stage between childhood and the teenage years, a nightclub with dancefloor was created in a marquee adjoining the house.